Mike McKeon, owner of Experience Signs in Madison, AL, recently completed a project for a local moving company. 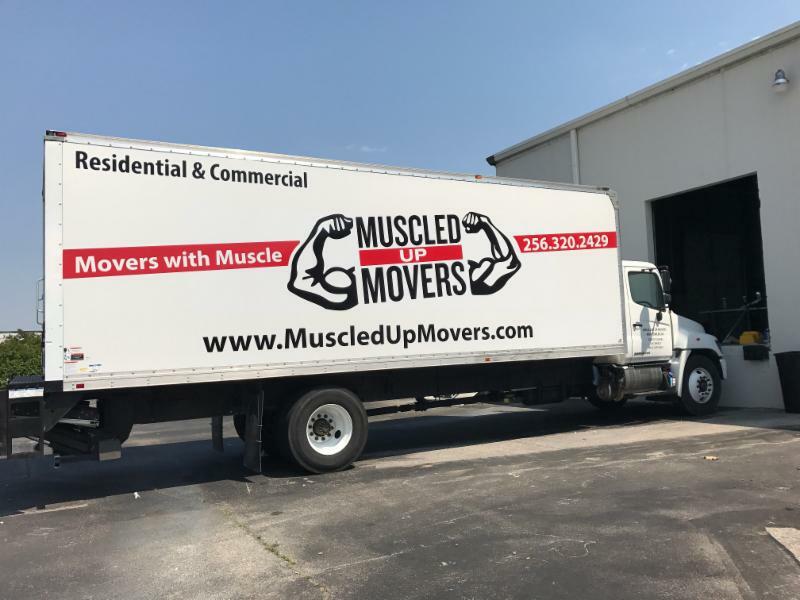 After meeting a representative from Muscled Up Movers at a local networking meeting, Mike was asked to help wrap box trucks for them. Experience Signsproduced the materials and installed the wraps themselves after being in business for only one month. This project brought in a total of $2,500 and took two days to complete. Experience Signs has not even had a grand opening yet, they hope to have one sometime in the middle of June.